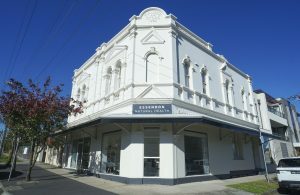 Looking for acupuncture, osteopathy or massage near Aberfeldie? We are an expert team of complementary healthcare practitioners. Operating only 2 minutes from Aberfeldie in the adjoining suburb of Essendon. Due to our location, we are constantly visiting Aberfeldie and seeing many patients for natural medicine in the local area. We are located just over Waverley Street on the corner of Buckley Street and Clarinda Road. We have been at 187 Buckley St, Essendon for a while now and absolutely love this part of Melbourne. Our practitioners are all local and proud of it. We are constantly exploring Aberfeldie and surrounding suburbs, supporting activities to keep our patients well. We are located in a gorgeous heritage listed building, the 1890 Pioneer Store Building, offering a tranquil oasis to rest, restore and heal. From our beautiful environment to our exceptional services, we are sure you’re going to love our clinic. 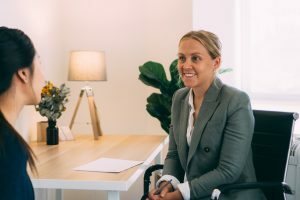 Who is Essendon Natural Health? What are some of our favourite places to visit in Aberfeldie? North & Eight Cafe: A local bustling cafe serving an array of healthy locally sources dishes, from superfood salads, to some very good barista style cafe. The gluten free Poke Buddha Bowel and the vegan bircher muesli with coconut yoghurt are some of our personal favourites. Appointments are available after hours by appointment only. Where are we located near Aberfeldie?